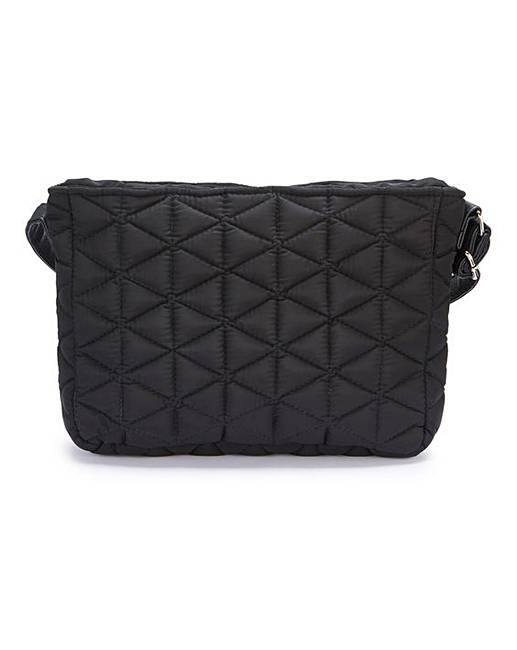 Quilted Cross Body Bag is rated 4.5 out of 5 by 2. 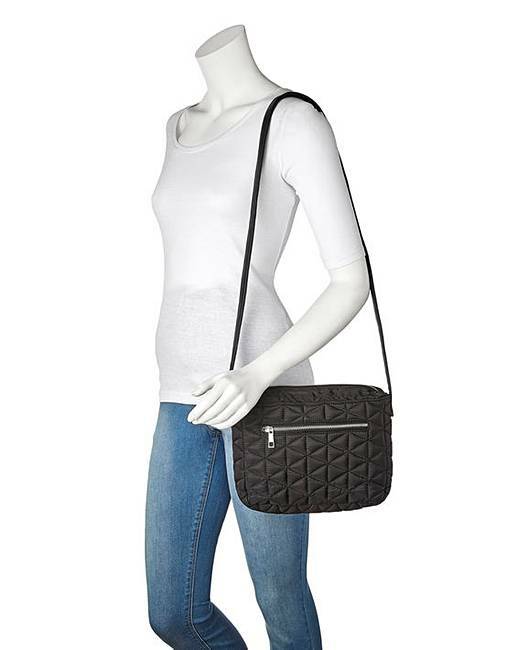 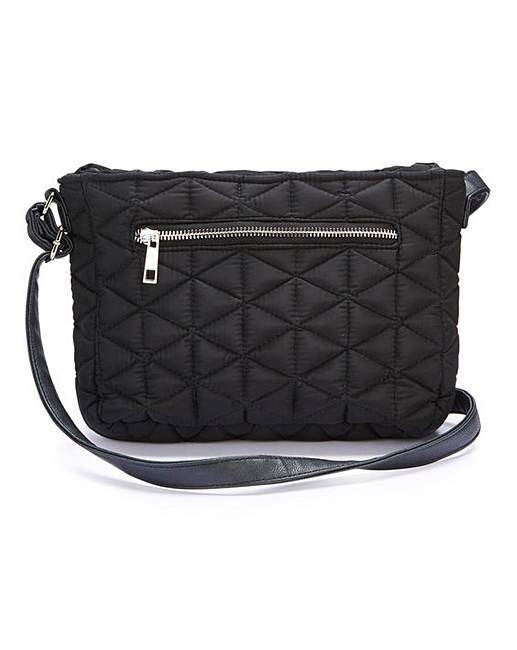 The perfect everyday bag, this cross body style is quilted for style and endures repetitive wear. 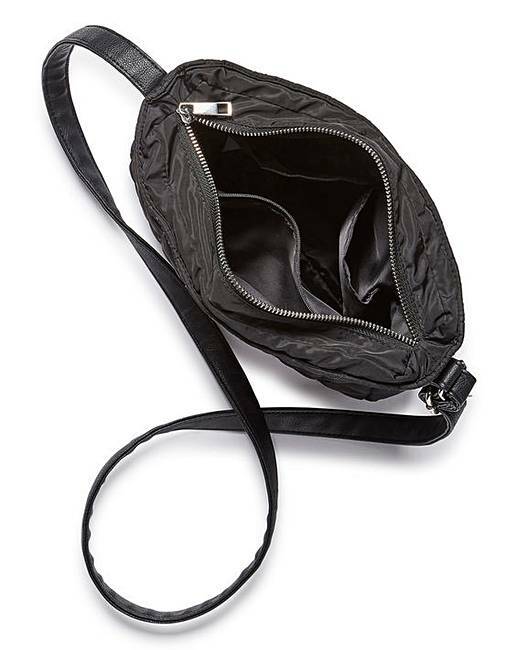 The zipped front pocket and internal pouches means there is a home for everything. 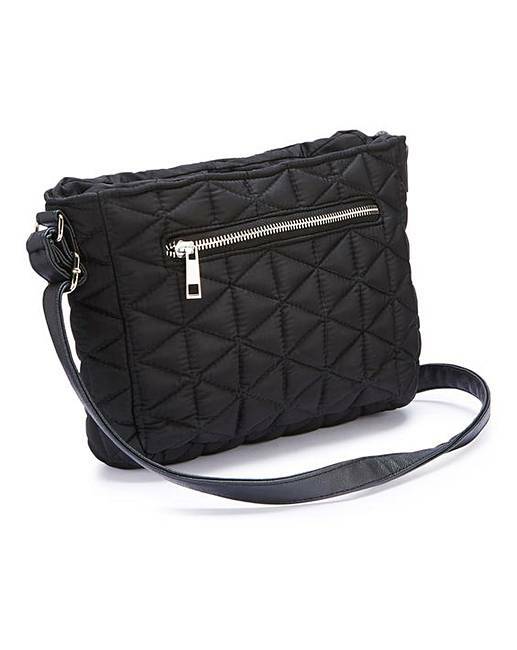 The zipped top ensures safety and is all round great value.